As this article is written, extraordinary minds are gathered in Vancouver for TED 2016. This event’s theme? DREAM. 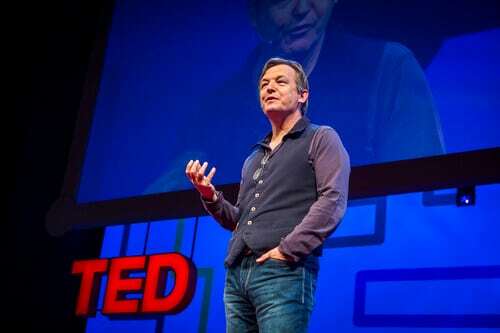 The very nature of TED, its very premise, is to inspire curiosity and encourage the insatiable pursuit of answers… which create more questions. Isn’t that exactly how you hoped college would be? Isn’t that how you hoped LIFE would be?